Hiring qualified talent for your call center can be challenging. And if you don't hire the right people, you will likely experience even higher turnover rates. If there is one thing recruiting experts are telling us to expect in 2019 it is that call center management and specifically, hiring, is not going to get any easier. Hiring the right CSRs requires a consistent process and guidelines. Here are some best practices that will help you recruit an outstanding team. It is time to think beyond supplying the duties of the position. What type of traits and skills do you want this person to have? For CSRs, the answer typically includes buzzwords like patient, friendly, optimistic, problem solver, calm, outgoing. Go ahead, make a list and use that to define candidate selection criteria. Identifying and choosing candidates for their aptitude and not just their abilities allows you to hire well rounded employees that have a higher rate of success. Employees can be trained on software programs, how to answer customer questions about products or the company, but adjusting personality to fit a role is rarely successful. Do not overlook cultural fit. A candidate who looks great on paper but who is not a fit for the company culture will not stick around and cost you in the long run. It does not make much sense to create an ideal hiring profile and then post it on monstor.com if that is not where your ideal candidate searches for jobs. Want to attract millennials? Look at using Instagram and Twitter to promote job openings. Social media platforms are excellent forums for promoting the company as a great place to work. Here are some more tips for posting your job listing. In your social media posts, job announcements, and ads, use the language and tone that matches the candidates you want most. Be clear about who you want and also what the job entails. Many CSRs quit soon after being hired because the job is not what they expected. We get what we ask for, so portray the position as professional customer service, not a menial entry-level or dead-end job. Talk up company training and promote-from-within policies. Make applying easy. Adopting the latest technology is crucial, especially for millennials. Happy employees make some of the best advocates, which means top performers can be some of your best recruiters. Ask your best people for referrals. While you are at it, why not include referral bonuses as an incentive to your employees? A referral bonus will pay for itself in the long run and help spread the word that the company is hiring. The more techniques you use to evaluate candidates, the more likely you are to gain a more complete, accurate picture of them as a potential CSR. Assessment testing can confirm an applicant has the right skills and also help identify which applicants are a strong fit for the role. Along with formal testing, have top candidates role-play some calls using a real script. Also, be sure to check out their writing skills if they will be interacting with customers via chat, email, or texting. Will customers have a good experience interacting with this person? Including current CSRs in the interview process helps the internal team feel involved and invested in choosing the right candidate. 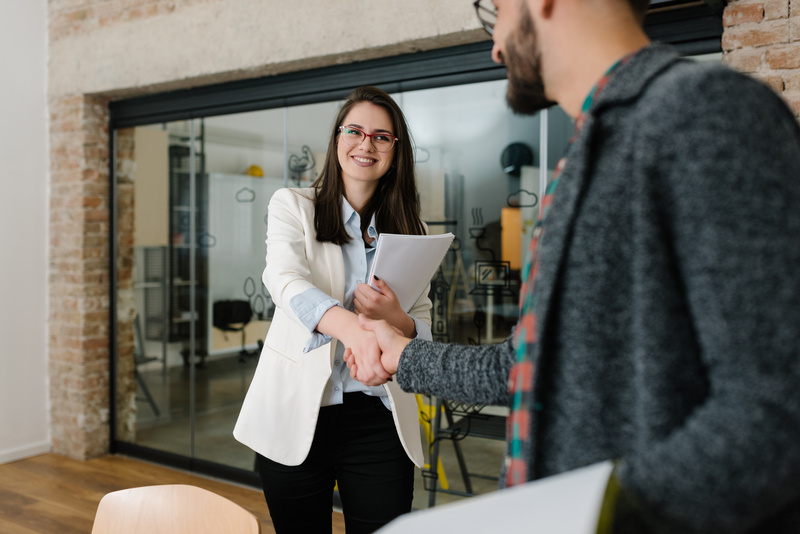 It also helps weed out applicants who may be on their best behavior with the interviewer but then let their guard down to reveal their true traits when talking with perceived “non-bosses.” The team is also in a great position to get a feel for cultural fit. After all, they will have to work with this person. Be flexible with scheduling and other rules where you can. Train CSRs to communicate well and solve problems, then trust them to do that. Stay abreast of compensation and benefits trends, and offer the best possible options including performance incentives. Recruiting challenges are to be expected in the new year. However, by following the above best practices, call center hiring can attract and retain ideal CSRs who will stay, prosper and recommend other excellent hires.